Pics of my copy of Konami’s classic Castlevania complete in box (CIB) for the Nintendo NES. Released for the NES in 1987 by Konami Castlevania is an action adventure platformer for the NES. 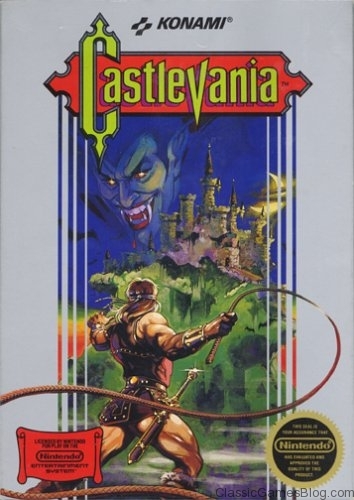 This game was the beginning of one of the most famous video game franchises of all time. 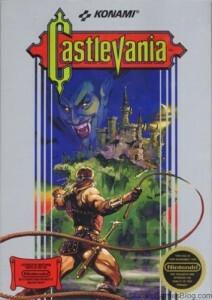 You play as Simon Belmont a vampire hunter who’s quest is to destory the evil Count Dracula. Simon’s main form of attack is a whip that can be upgraded in size and power. Simon also gets additional usuable weapons which include axes, knives, boomerangs, holy water, and a stop watch to freeze time. 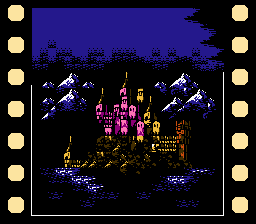 There are several levels to be completed and each level has an end boss to defeat. 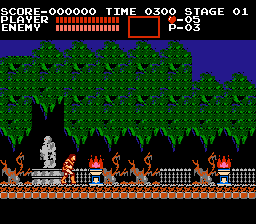 The end bosses consist of a giant vampire bat, Medussa, Mummies, Frankenstein, the Grim Reaper, and finally Count Dracula himself. 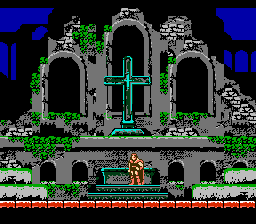 The graphics look nice for an early NES game. They aren’t all that impressive but they definitely get the job done. The levels are well drawn and designed to keep the gameplayer immersed in the action. The control is tight and responsive. One thing that frustrates many gamers is when Simon gets hit by an enemy he will “bounce” back which can lead to many deaths due to falling in pits or into water. 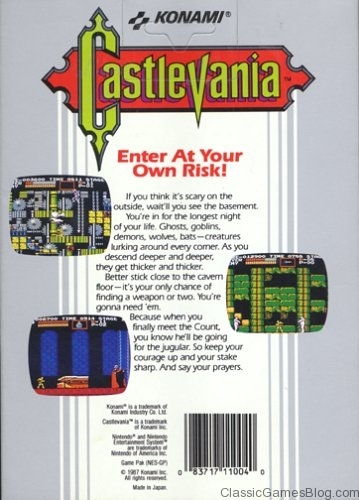 This gameplay mechanic definitely makes the game tougher but it doesn’t feel cheap or like it’s a bad design. The music is truly classic. 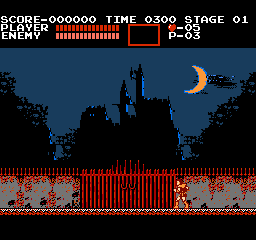 Castlevania has some of the best music on the NES. 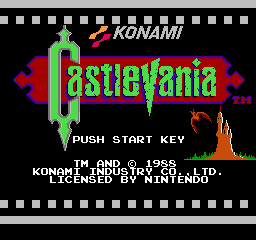 The newer games in the series pay homage and include remixes of this classic’s 8 bit tracks. 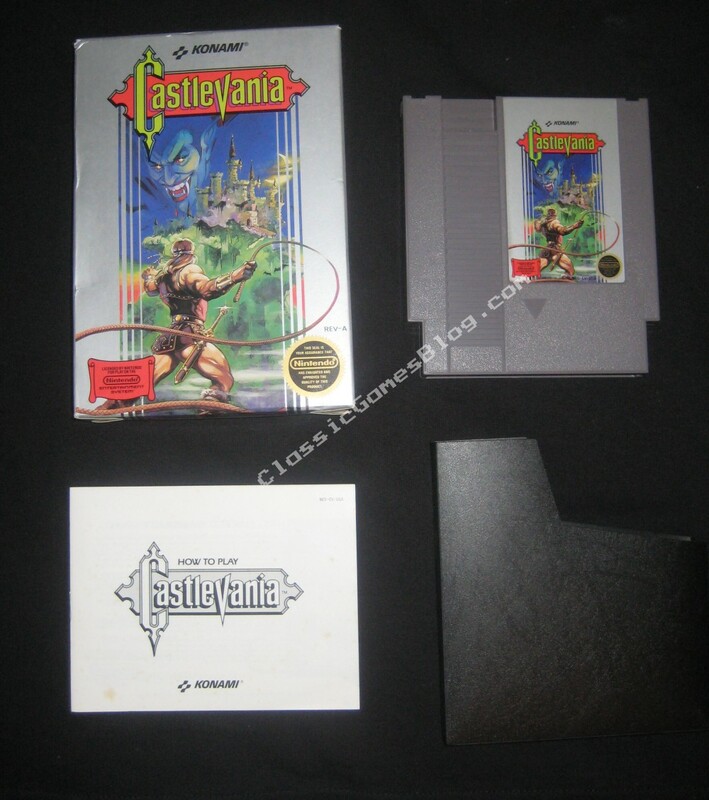 Castlevania is priced affordably so it should be within the budget of all retro gamers. 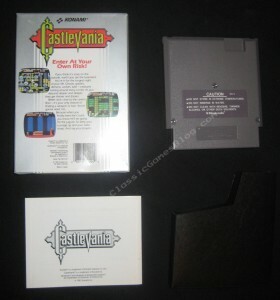 This is one game that belongs in any retro gaming collection. 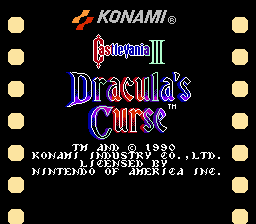 Castlevania 3 released for the NES in 1990 by Konami . 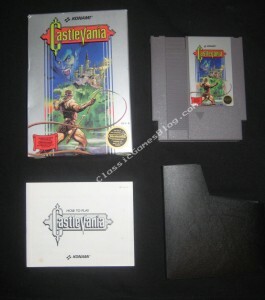 If you enjoyed the first Castlevania for the NES then you will love this installment! 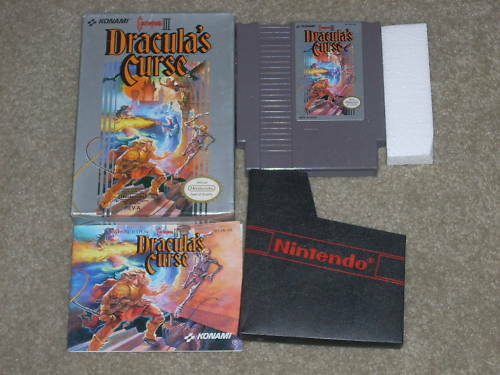 Dracula’s curse plays more like the original Castlevania than Castlevania 2 did. A nice new feature is the ability to get an extra playable character. During your quest you will be presented with the oppurtunity to allow others to join you. You are allowed one extra character at a time. Switching characters is a nice feature and it adds new interest and spin on the gameplay. 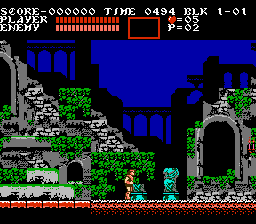 This game is a lot more difficult than it’s predecessors.